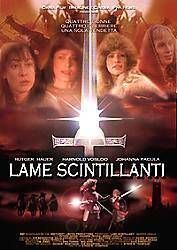 Scheda: Nazione: USA - Produzione: Drotcroft Limited, Weintraub/Kuhn Productions, Lietuvos Kinostudija - Distribuzione: Beyond Films, EuroVideo, MTI Home Video, Maple Pictures - Soggetto: Byron W. Thompson - Sceneggiatura: Byron W. Thompson - Fotografia: Geza Sinkovics - Montaggio: Neil Kirk, Eric Torres - Scenografia: Darius Bastys - Costumi: Daiva Petrulyte - Musiche: Tim Jones - Formato: Color - Durata: 92'. 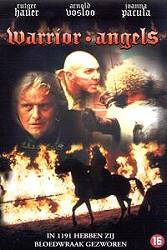 Cast: Rutger Hauer, Joanna Pacula, Charlotte Avery, Nick Brading, Molly Culver, Kristina Kaubryte, Sander Kolosov, Vaidotas Martinaitis, Geoff Parish, Greg Scopino, Rimante Valiukaite, John Vernon, Arnold Vosloo, Sewell Whitney, Nina Young. Trama e commenti: pfafilms.com: «Una giovane guerriera (Johanna Pacula) si avventura alla ricerca del figlio smarrito, affrontando pericoli e nemici di cui il medio evo è denso. L'accompagnano nell'impresa tre inseparabili ed irriducibili amiche che con lei affronteranno ogni imprevista insidia». 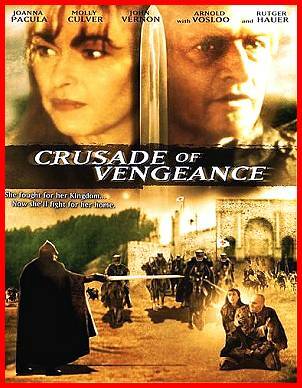 Plot Summary, Synopsis, Review: IMDb - entertainment.msn.com - rottentomatoes.com - cinemotions.com - rutgerhauer.org - amango.de - girlswithguns.org - aflam.ws - nytimes.com: «A beautiful female warrior returns from fighting in the Crusades only to discover that her young son has been abducted by a vengeful ex-Lord in director Byron W. Thompson's violent medieval adventure. 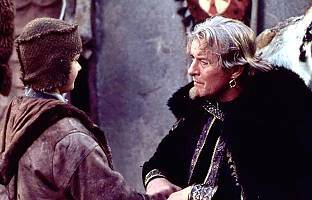 The year is 1190 A.D. and the valiant Elizabeth of Cooke (Joanna Pacula) has just returned from the Crusades. 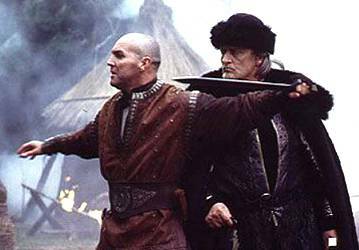 Upon discovering that the nefarious Grekkor (Rutget Hauer) has absconded with her son Peter, Elizabeth enlists the aid of a bevy of female fighters to rescue her son and lay waste to Gekkor and his malevolent gang of marauders once and for all» (Jason Buchanan, All Movie Guide). 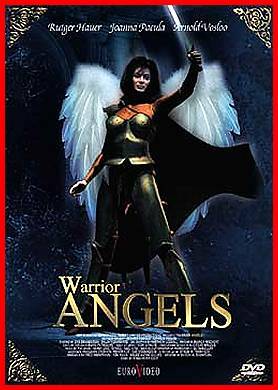 Conosciuto anche con i titoli: Warrior Angels; Ángeles guerreros.